Week Ahead: Will the 2020 Census include a citizenship question? 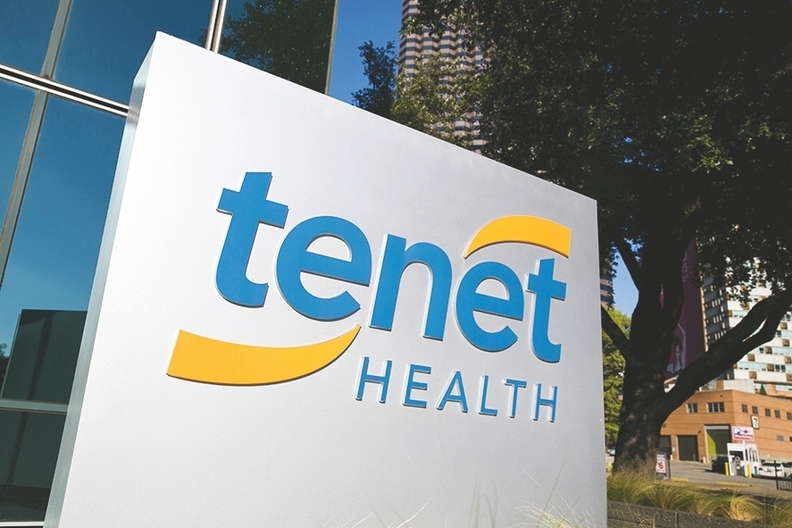 Aug. 6: Investors, journalists and interested parties alike will be waiting with bated breath to see if Tenet Healthcare executives shed any more light on plans to sell off assets during their earnings call. Mainly, all eyes are on Conifer Health Solutions, its revenue cycle management subsidiary. The Dallas-based hospital chain has been shopping Conifer since late 2017. Rumors have been swirling over a potential sale since the Wall Street Journal reported that UnitedHealth Group was interested. Tenet has been divesting as it tries to reduce its debt load. The company is hoping to build on a strong first quarter, which saw net income hit $191 million. Adjusted earnings before interest, taxes, depreciation and amortization rose 26% compared with the prior-year quarter. Aug. 6: Cardinal Health will report both its fourth-quarter and year-end results for fiscal 2018. In Q3 2018, the company reported revenue of $33 billion. Zacks Equity Research predicted Q4 revenue will hover around $34.5 billion. Cardinal has been under pressure to ramp up efforts to curb the opioid epidemic. A group of investors last week, led by Mercy Investment Services and members of the Interfaith Center on Corporate Responsibility, withdrew a resolution demanding that Cardinal's board issue a report on its efforts to improve oversight of opioid distribution and use. In a statement, the investment groups said they were pleased with their ongoing dialogue with Cardinal leadership. Aug. 7: Forget the presidential race, the real argument over 2020 is happening now. Aug. 7 is the last day to submit comments on the Commerce Department's proposed changes to the 2020 Census. The Trump administration wants to add a citizenship question, a proposal that's drawn opposition from lawmakers and immigrant advocacy groups; California and New York are suing to block the move. Public health experts worry that tens of millions of people would skip the survey and thus negatively impact health data collected by the Centers for Disease Control and Prevention and others. Various iterations of a citizenship question have appeared on the census in the past.